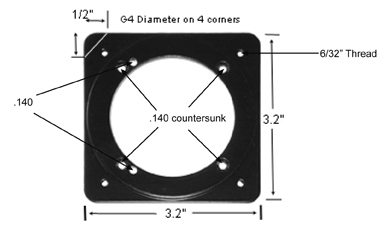 Insight also has adapter plates so a G3 - 2.25 will fit in a 3.125 hole. 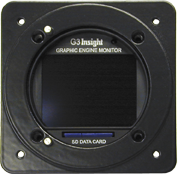 Insight adapter plate outer holes are threaded and fit G Series instruments perfect. 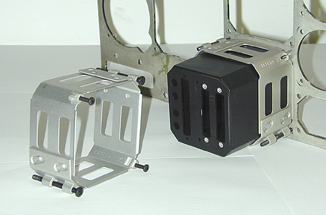 3.25”DIA, 2" DEEP CLAMP This clamp is a Square Clamp that is 2 inches deep has a one piece band and lug assembly. It is anodized per MIL-A-8625, Type 2, Class 1, Clear. To order please call 905-871-0733 and ask for sales.